Daikin’s innovative VRV III Heat Recovery system is designed to increase operating efficiency and reduce running costs. The VRV III heat recovery range is available in a choice of combinations, which can prioritise on energy efficiency or footprint depending on the key requirements. The high COP combination offers specially designed 8HP modular unit and 12HP high COP modular units, high sensible mode, which increases sensible capacity in cooling mode improving efficiency and comfort and has the ability to control each conditioned zone or shut down completely when not needed reducing running costs. There are also a number of other features such as the ‘High sensible mode’ which increases sensible capacity in cooling mode, therefore increasing the efficiency and improving comfort, automatic charge function allows for easy installation and improved refrigeration contamination check, wide piping flexibility with a maximum piping length of 165m, total piping length of 1,000m, wide range of indoor units with 14 different models available and continuous heating allowing for a higher integrated heating capacity. 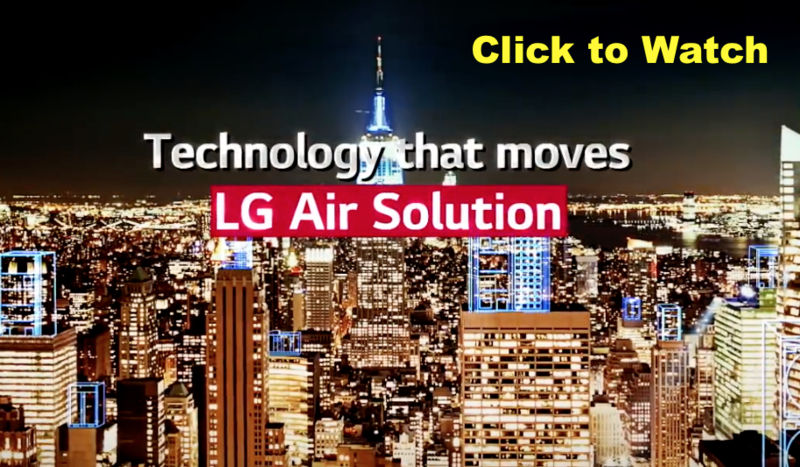 Space Air has been established since 1980 and offers a wide range of products and services to our customers providing complete systems, service and support for their air conditioning and heating requirements. Part of our service is to offer comprehensive commissioning of projects to ensure best practice and support the equipment’s lifespan. If you would like further information, please contact our marketing and business development team on 01483 504 883.